A series about..... knowing, understanding and operating in the true definition of love. The biblical definition of love. Allowing true love to be a dominant factor in our characters and spreading this type of love wherever we go. -Pastor ~ro~ 1 Corinthians 13:4-7 (NLT ) 4 Love is patient and kind. Love is not jealous or boastful or proud 5 or rude. It does not demand its own way. It is not irritable, and it keeps no record of being wronged. 6 It does not rejoice about injustice but rejoices whenever the truth wins out. 7 Love never gives up, never loses faith, is always hopeful, and endures through every circumstance. 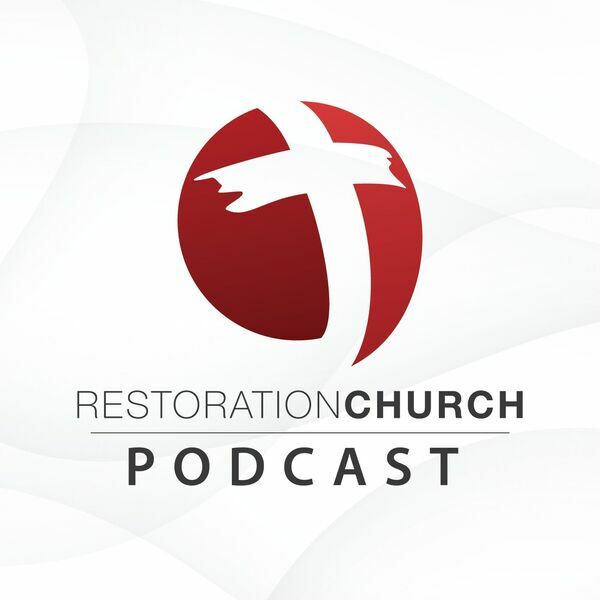 All content © 2019 Restoration Church Podcast.